we've been featuring some products from our etsy shop (see our post about illustrations and art prints and wire art). apart from custom portraits and wire art bikes, of which the tandem version is especially popular, we have a selection of products that are suitable as gifts or home decor. we hope you feel inspired to browse our shop! "A beautiful, carefree childhood moment in front of a grungy, distressed backdrop. 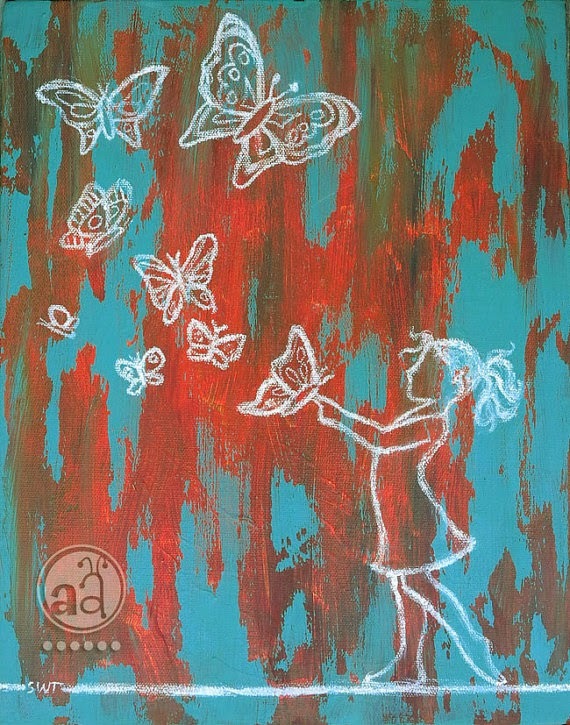 Through the eyes of the child any moment can have its beauty. Chalk evokes childhood memories, from drawing on the sidewalk to writing and drawing on the blackboard at school." dutch winter landscape with swans. 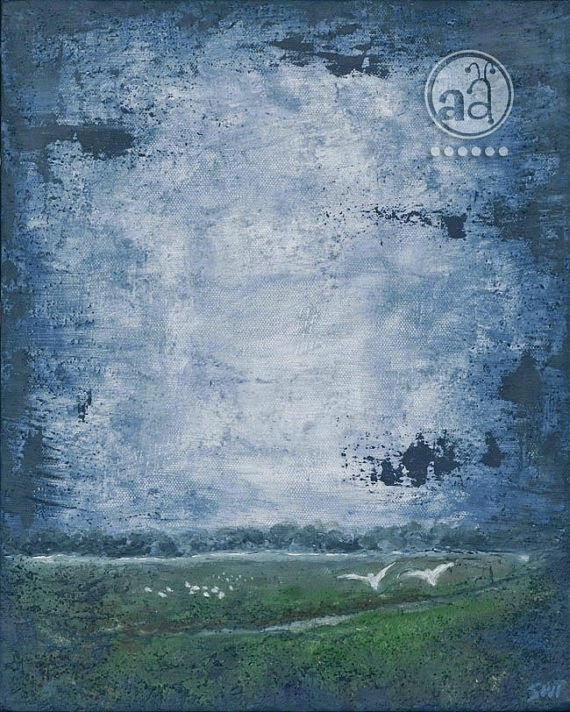 a winter day, frosty landscape with a cold gloomy skywhite swans flying over a canal, and gathering on a field, a scene inspired by a friend's photograph of her new home in the netherlands. 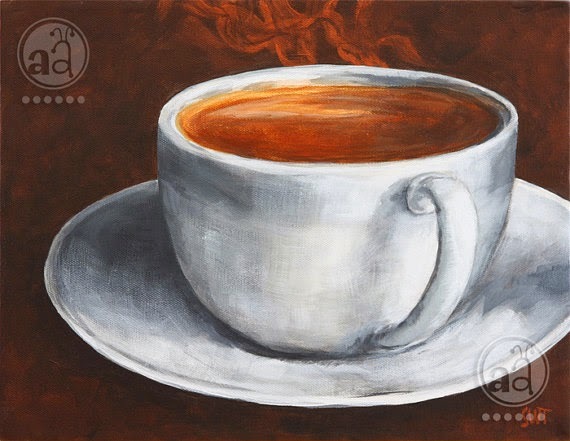 the perfect painting for all of those savoring our cup of coffee each morning, or in fact at any time of the day. this delicious 'cup of jo' could be yours, every day! hang this steaming cafe latte, cappuccino, coffee, java, tea, or espresso picture in your kitchen, sitting area, or anywhere you'd like to see a hot, aromatic beverage make your day. looking at it can make you feel warm even in the coldest days of winter.